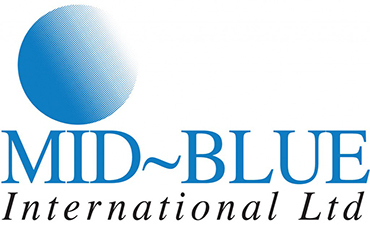 Since 1988, Mid-Blue has offered a service built on trust, responsiveness, loyalty, and the continued backing of IBM. Some of our customers have been with us for over 20 years and they continue to be satisfied with our on-going service and support. As we are a small company, we are able to offer a personalised service, and you will always deal with the same people who understand your business and are familiar with your requirements. As an Accredited IBM Business Partner we are fully trained and certified to offer a full range of IBM services, from hardware systems consultancy, to installation, programming your system and disposal at the end of its life. We continue to train with IBM to learn the latest systems and upgrades so we can always offer you the most up to date technology to meet your business requirements. Please browse the services listed below, which are all for IBM Mid-Range systems. For further information on IBM products and services, please visit our IBM Showcase.